The First Lite Boundary Stormtight Pant is the weatherproof, lightweight shell component of the First Lite Layering Kit. 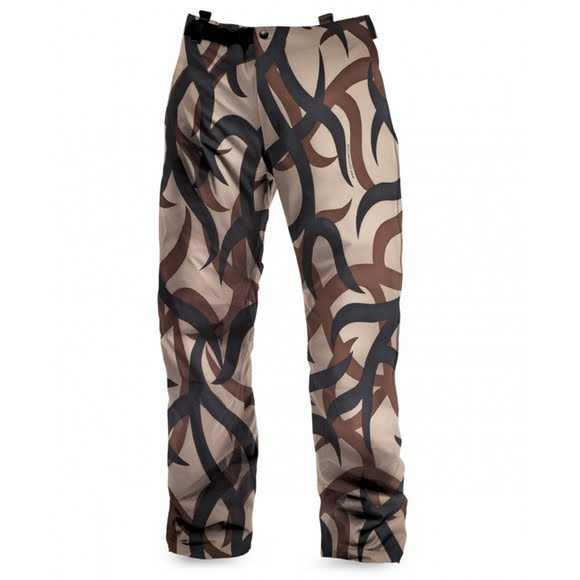 Using patented 37.5 Technology and the industry's best DWR and lamination, they combined custom constructed fabrics made to First Lite specifications to create the very best in foul weather pants. 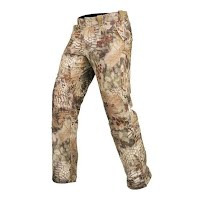 The First Lite Boundary Stormtight Pant is the weatherproof, lightweight shell component of the First Lite Layering Kit. 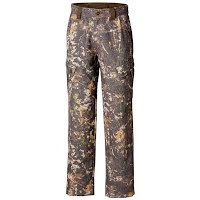 Using patented 37.5 Technology and the industry&apos;s best DWR and lamination, they combined custom constructed fabrics made to First Lite specifications to create the very best in foul weather pants. 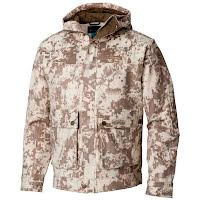 The result provides unsurpassed protection against the harshest conditions Mother Nature has to offer. This lightweight 2.5 layer pant features full-length zippers, reinforced knees and cuffs and suspender loops for use with your First Lite suspenders. Paired with our Stormtight Jacket, you can feel confident that you will be dry and protected from the harshest conditions you will encounter while forgetting they&apos;re in your pack on the way out. Full length zippers means they can be pulled on and off over your boots, making them very easy and quick to take on and off-less than a minute! Active particles work with your body to keep you dry by actively moving moisture and accelerating evaporation. Comfort in clothing is greatly influenced by the temperature and humidity next to skin known as the microclimate. For the average person, the body strives to maintain an ideal core body temperature of 37.5° C. You are most comfortable when the microclimate next to your skin has a relative humidity close to 37.5%. When you are in this ideal 37.5 comfort zone, you are also in your ideal performance zone. 37.5 technology helps your body manage the moisture in your microclimate to keep you in this "37.5 zone" of comfort and performance.